Profitmart franchise is a relatively new entrant in the franchising business. Profitmart has recently entered into the field of sub-broking and franchising. However, it has entered the franchising space with a bang and has received quite a bit of appreciation from different stock market entities towards its business model. The best part of this business model is that Profitmart franchise offers 100% revenue sharing with the partner. There is a fixed fee/cost that needs to be paid on a monthly basis (more on this later)! 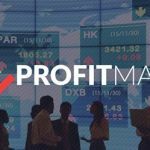 In this review, we are going to discuss the details of Profitmart Franchise which mainly includes business models, brokerage sharing methods, benefits, eligibility criteria, and other related important information. 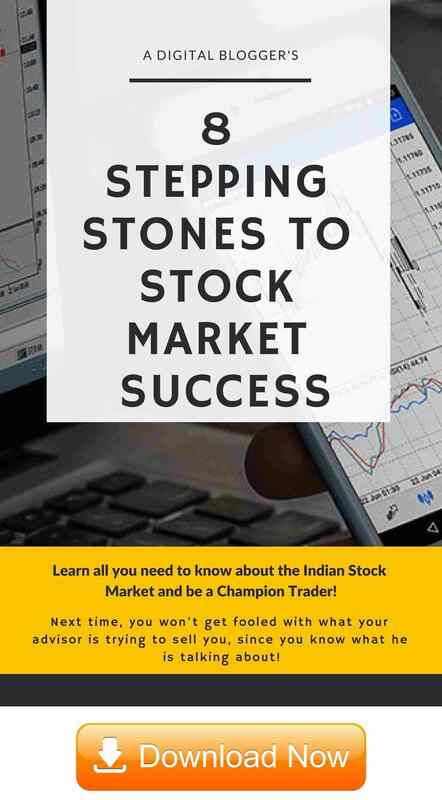 In case you are someone who is looking to set up a business with a stockbroker in India, hopefully, this review will be able to assist you in taking a call. Profitmart securities Pvt. Limited was established in the year 2010. As the company is a new entrant in the broking business, it has a 100% franchise sharing business model (at least on papers). You can easily get an opportunity to start an enterprise of your own with a relatively low investment. Profitmart is an emerging stockbroking business house in India. And if you work under it, you will get a chance to trade in different products like Equity, derivatives, currency, commodities, Mutual funds, real estate, and IPO. 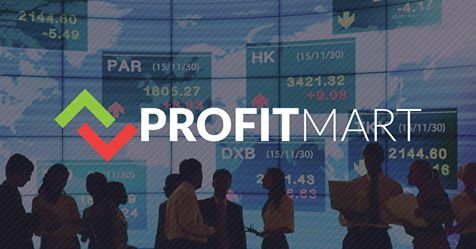 Profitmart franchise offers their clients efficient trading softwares with the effective investing tools, which helps to maximize their profits. Not only this, but they also provide execution support to their clients, managing their role as a mainstream full-service stockbroker. Profitmart provides a business proposal to the sub-broker or franchise, which helps them to enhance an earning opportunity and run their business successfully. Profitmart offers 100% franchise sharing model in India. Mostly you can see brokers have diversified business model to expand their business. But, Profitmart has a single business model. Since, Profitmart is a new entrant and is in its beginning phase, offers only one kind of business model which is a sub-broker or franchise model. Only one kind of business model is a safe step from their side. Because it helps them to manage the business relatively well and once the customer base is established, the company may think to move towards different business models. In simpler terms, this model is currently working for them! First of all, you must have an Entrepreneurial spirit. It means you have an idea, knowledge, and skill to run your own business independently. Although it may seem a bit theoretical, there are definite ways to gauge these qualities. You must have a trading experience of 2-3 years in any Indian stock Broking firm, either as a broker, trader, sub-broker or as a client. As as far as educational qualification is concerned, you must be 12th pass at least. Higher education than that is a plus. If you want a partnership as Profitmart franchise business, then you must have a good network in the local market to attract more clients. Encourages business through 100% franchise sharing model. Offers a diversified product range which includes equities, commodities, Mutual funds etc. (All are listed above). You can offer your clients to trade with the latest mobile app and the corresponding updates the broker provides. 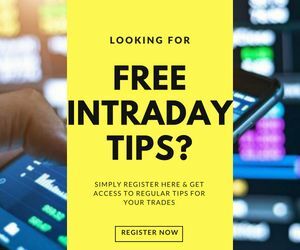 Offers free advanced trading software to the clients. Attractive revenue sharing of 40%-70%. Clients can easily get risk management and back office support. Helps in getting new customers via a referral plan to make a strong customer base. Profitmart is a new entrant in its business and this single business model reflects the safe step taken by the company. Once the sub-broker business is well set, the company can move for a diversified model. With this only business model, Profitmart can fully concentrate on this business to make it successful easily. Because of just one business model revenue generation from the business expansion will be less. Although, Profitmart is playing relatively safe, thus, they would need to wait long to achieve consistent success. Since the company is new in its business, it is taking almost all those efforts which will be helpful to run its business smoothly. Brokerage cashback: Profitmart offers brokerage cashback facility to attract the sub-broker candidates. Extended credit period: This is another effective way to attract sub-broker candidates. One can easily extend their credit period if you are taking a franchise from Profitmart. Reduced margin money requirement: If you will compare the margin money requirement of the broker from other brokers, a sub-broker candidate will get reduced margin money requirement at Profitmart. And a reduced margin is very helpful to make stand business and making the profit also. Different brokerage plan: A sub-broker candidate can enjoy a variety of options to choose a brokerage plan as per their need and convenience. 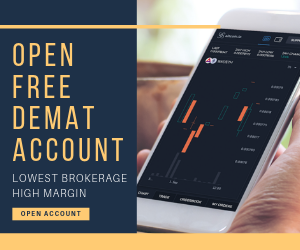 Free DEMAT accounts: Profitmart offers their sub-broker candidates a facility to open free Demat accounts. You don’t need to pay any charge for Demat accounts. It is a very helpful way to attract more clients to make your base strong in the business. As mentioned above, Profitmart is a newcomer in the brokerage business, so through a franchising model, it wants to expand its customer base. It makes efforts to add more clients to its customer base. The Broking house believes that the sub-brokers put their efforts to generate high revenue and make a strong customer base for the main broker. So, it has a motivating revenue sharing model to pay for the efforts put by the sub-brokers. It has revenue sharing ranges from 40% – 70%. Not only this but in some cases, it is 100% as well. Although, you need to pay a specific subscription charge to the broker on a monthly basis. Revenue sharing is negotiable between the main broker and sub-broker. Thus, in case you are looking to be a sub-broker or a franchise, feel free to negotiate as much as you can before the documentation formalities are taken care of. Profitmart believes in delivering work and targets. So, it does require the sub-brokers to have good connectivity of the internet and a workstation along to execute trades without any problem. It also follows a liberal deposit policy and infrastructure. It does not require any large infrastructure to set sub-brokers office. As far as the security deposit is concerned, it is a refundable money range from ₹20,000 to ₹50,000. The deposit money is negotiable and it also differs from case to case. They have dynamic plans for brokerage. It implies a sub-broker can get various options to choose the brokerage plan according to their need. Offers facility to extend the credit period. The margin money requirement is less in comparison to other brokering houses. One can get the facility to open free DEMAT accounts. You will receive a callback as soon as you fill the above form where a basic validation of your background and business aspirations will be taken. A face to face meeting with the broker executive will also be arranged as per your convenience timing and place. There will be an initial registration fee that you need to pay. This basic payment can either be done online, via cheque or through cash where you get the receipt as well. Post that, all your details and documents will be processed and verified by the backend team. You may be called once or twice for some validation or details. Finally, if all goes well, your Profitmart franchise ID will be activated and shared with you. Along with that, some other details will also be provided to you on how and who will be assisting you in taking the things forward for your business partnership with Profitmart. Profitmart has a 100% franchise sharing business model, minimum fee and low initial investment. It also supports a franchise in different ways to run their business smoothly. So, the Profitmart franchise can be one of the good options if you want to start entrepreneurship in Broking with minimum investment. In case you are looking to get started with your sub-broking business or getting a franchise, let us assist you in taking the next steps forward. Profitmart is trying its best to expand its business all over India in a very effective way. The franchises of the company are present in the South, West and Central India primarily. The business lacks presence in the northern and eastern parts of the country, as of now.